I’m almost 50, and I never imagined being able to skate into my adult life, or that anyone would still care if I did. To celebrate, I filmed 50 tricks that I’ve created (or pioneered on vert). #50tricksat50 video drops tomorrow on @ridechannel. Thanks to all of you that made this dream possible. It’s been an unreal ride, and I’m not done yet. her: “It’s yours? You ride it? him: but you’re not that recognizable! 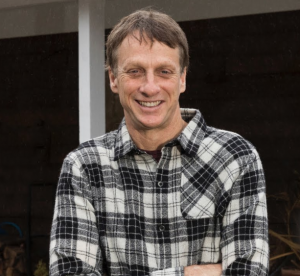 Dude at gas station in Iowa: “Anyone ever tell you that you look like a young Tony Hawk?” He is my new favorite person. 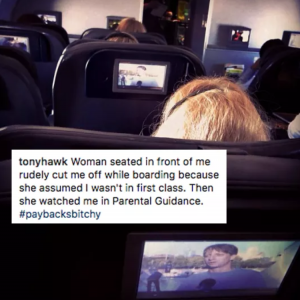 “you ever get mistaken for Tony Hawk… or are you Tony Hawk?